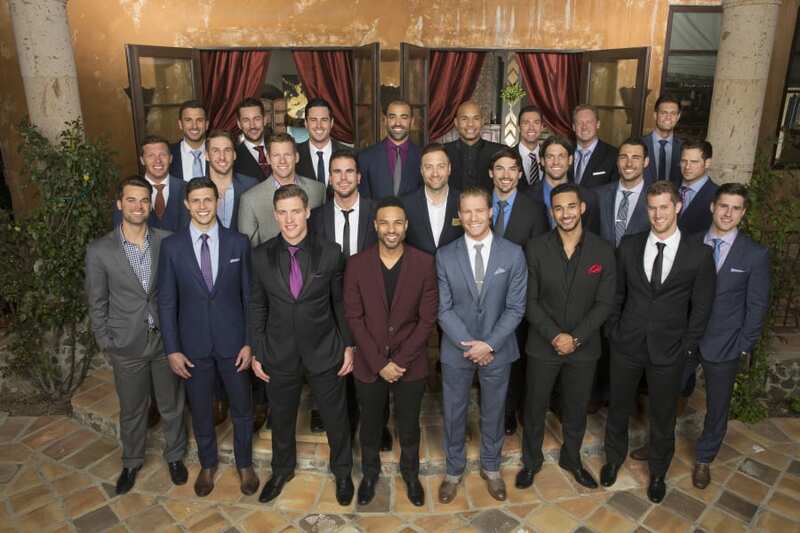 Coming to NBC on February 27 at 10 p.m. ET is the prequel we have all been waiting for. Telling the origin story of Liam Neeson’s Bryan Mills, and starring Viking‘s Clive Standen and Jennifer Beals, this series is sure to entertain and thrill fans. Do you want to watch Taken online when it premiers? Here is our guide to watch the Taken live stream on NBC. You can watch Taken streaming on the newest subscription service, DIRECTV NOW. 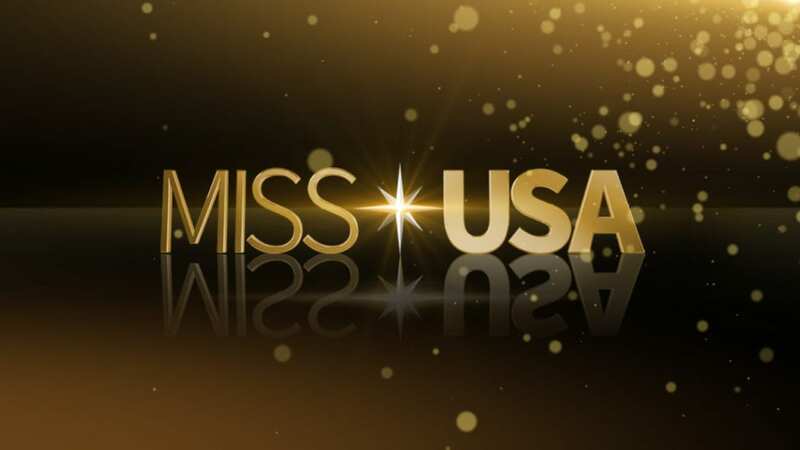 NBC is available live in some markets around the country, or you can watch on demand nationwide. There are a variety of packages that can allow you to watch Taken online as well as your other streaming favorites. The DIRECTV NOW (review) base package starts at $35 per month for 60+ channels. It is more expensive than its streaming counterparts, but you get a lot of channels for that cost. Everything is streaming, no satellite required. All you need is a high speed internet connection. The service is still new, so features and devices are being added. One of our favorite features is their grid-style TV guide, similar to those from traditional TV providers. You can also get some deals on streaming players if you prepay, so check out the details. 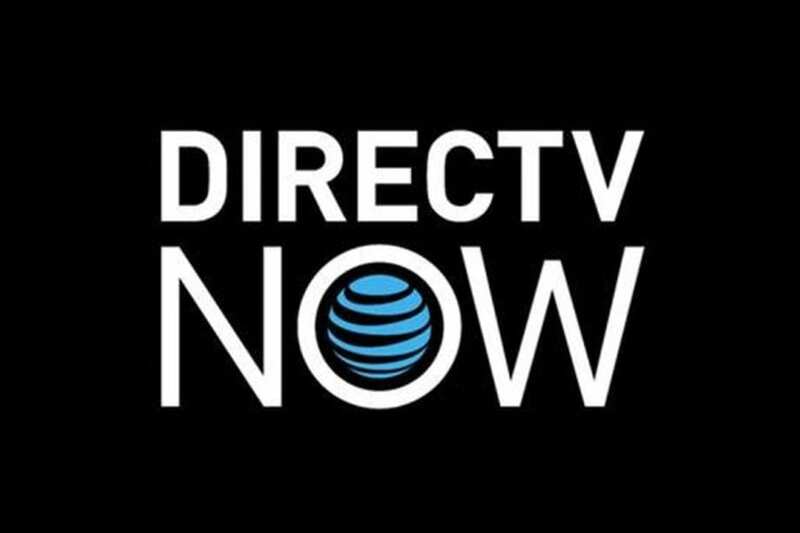 Try DIRECTV NOW FREE for 7 days and watch Taken online free while you see for yourself. Sling TV is our second suggestion to stream Taken live. There are two basic packages and NBC streaming is available with their Sling Blue option. NBC is available streaming live 10 U.S. markets. Or, you can stream Taken on demand nationwide the day after it airs. Sling Blue is $25 per month. Sling TV (review) works with most streaming devices on the market, including Apple TV and Roku. Click the links to see the current deals on these players. Start with a FREE 7-day trial of Sling TV to see for yourself and watch Taken online free. Our third choice to watch the Taken live stream is PlayStation Vue. This is a similar service to both Sling TV and DIRECTV NOW. PlayStation Vue (review) offers NBC as well as FOX, CBS, and ABC live in some markets and on-demand nationwide. PlayStation Vue starts at as $29.99 per month in most markets. For cities with live, local networks the cost is $39.99 per month. Vue is currently available on PS3/PS4, Apple and Android apps, Roku, Amazon Fire TV, and Chromecast. They do not offer Apple TV support at this time. But, new users should know that Vue has restrictions on mobile content. Your account is tied to your home location, so even with the mobile apps, you will be limited on streaming away while on the go. How Else Can You Watch Taken Online? 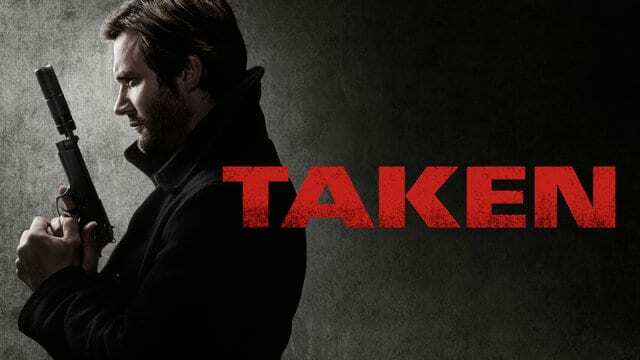 We did our research and, as we write this, we don’t see that you can stream Taken, the series, on platforms like Hulu, Amazon Prime Instant Video, or Netflix. Though, that can change in the future. But since NBC is a broadcast network, you will be able to watch Taken online with a digital antenna and DVR combination. We hope we’ve answered your questions about how to watch Taken online without cable. If you think of anything else, feel free to ask in the comments below.